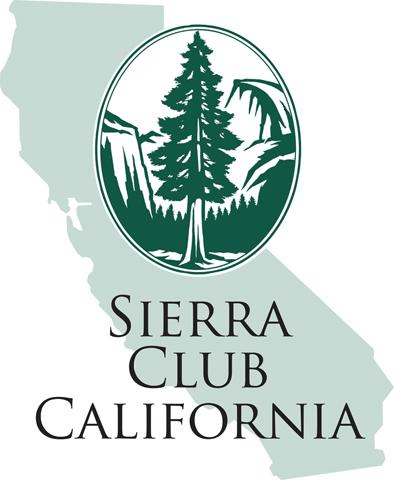 https://www.sierraclub.org/policy/environmental-justice supporting the right to a clean and healthful environment for all people, and our Pollution Policies on Environmentally Hazardous Substances at https://www.sierraclub.org/policy/pollution-waste-management/environmentally-hazardous-substances. (1) On September 26, 2018, the FCC voted on a proposed rule that will hasten nationwide implementation of 5G cellular infrastructure. https://www.fcc.gov/document/fcc-adopts-rules-facilitate-next-generation-wireless-technologies FCC Commissioner Rosenworcel argued that the new ruling exceeds the authority provided to the FCC in the 1996 Telecom Act.